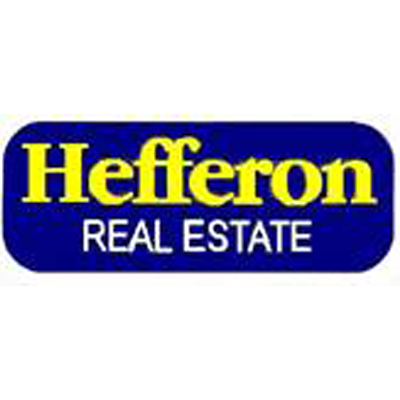 Hefferon Real Estate serves Watertown, NY and is located in the 13601 ZIP code. Meow! I really like this site! Everything was yummy, like those slamon treats Lisa likes to give me. Go see Lisa!! Yeah, give me a treat! How about letting me sleep upstairs? I gave you a good review, so you owe me!